A mix of table top roleplaying, and escape room puzzles. Each episode, our contestants find themselves locked in a room that exists solely in the mind of our Puzzlemaster. Using their wits, their imagination and with a lot of fun on the way, they will have to find a way out of their dire circumstances if they hope to stay alive. After dealing with a ghost butler and escaping his quarters, we talk with our guests about the room, their favourite puzzles, the escape room community on Slack, and the process of creating the Flower Puzzle. Check out James Spaid's fantastic text-based adventure versions of our rooms!Have questions, comments, puzzles, or anything else? Send us an email, and follow us on facebook and twitter. One at first, but he'll train others.The journey through the manor continues in Escape This Podcast: Descent of the Cullodens! This is chapter 6 of 10 as new guests join us and continue the quest into the growing mystery of Culloden Manor.You've read mystery novels. You understand the intricacies of old manor houses. If there's one universal truth, it's that the butler did it! So our new Cullodens follow that logic all the way to the chambers of the chamberlain. How will they fare as they deal with puzzles, campanology, botany, and an old washing machine. After a fantastic escape room in the culloden basement, join us as we debrief, discuss what we learned, and talk about the value of realistic rooms, the difficulty of clue overlap, and the concept of "searching" in an audio medium. The journey through the manor continues in Escape This Podcast: Descent of the Cullodens! This is chapter 5 of 10 as new guests join us and continue the quest into the growing mystery of Culloden Manor.When you discover that you're an heir for what is potentially a vast fortune, you don't need to worry yourself with ghosts, spirits, or babbling historians who try to scare you. You just need to worry about that fortune. A trio of siblings always ready for adventure, Topnotch Culloden, Marriage Culloden, and Tab Forkmire make their way to the manor's basement to solve puzzles, and find the lost will of the family patriarch. In the debrief for our third episode, we talk ghosts, puzzles, trivia, and saying no. We're joined this episode by former Jeopardy contestants Lee DiGeorge, Amy Williamson and Alistair Bell. We have A NEW BONUS EPISODE up on our Patreon! So if you have the ability to support the show, we would love to see you there. And in return we have blog posts, bonus murder-mystery episodes, badges, and more! Plus all our patrons have the chance to appear in our rooms, such as today's featured patron: Philip Ho. We have bonus episodes up on our Patreon! So if you have the ability to support the show, we would love to see you there. And in return we have blog posts, bonus murder-mystery episodes, badges, and more! Plus all our patrons have the chance to appear in our rooms, such as today's featured patron: Philip Ho. Let's talk about what happened in the Kitchen of Culloden Manor! This episode features a recap, why Bill was unsure about the chocolate, and a discuss of designing rooms for specific audiences. 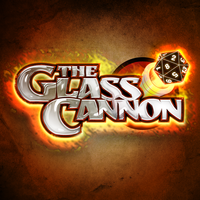 We're joined this episode by Dave Luza and Matthew Jude from the podcast This Game Is Broken. 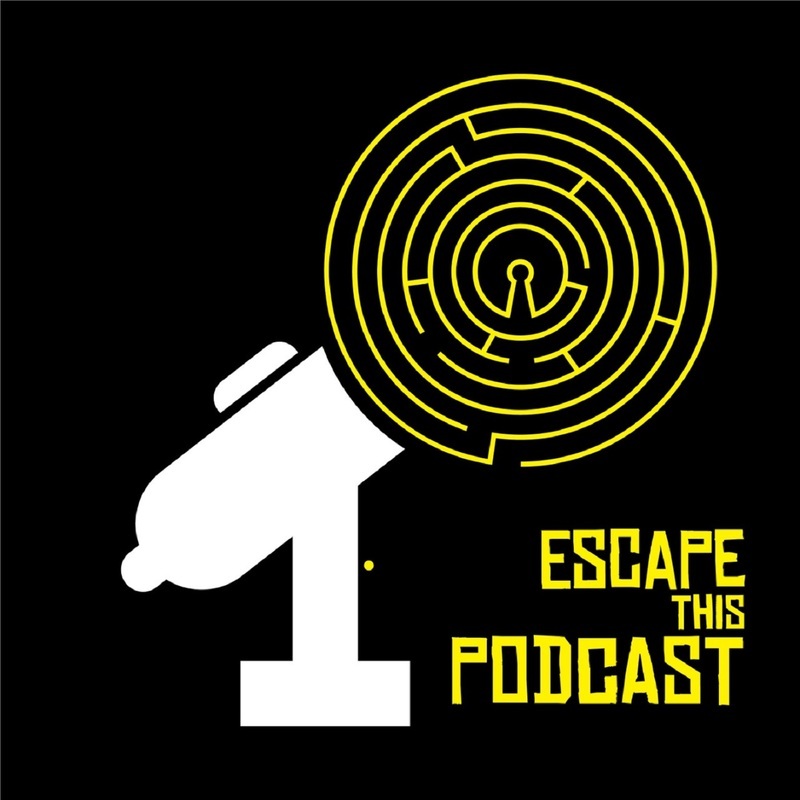 You can find their podcast online or on iTunes, and it may be a good idea to check out the Escape This Podcast inspired episode created by Dave. We have bonus episodes up on our Patreon! So if you have the ability to support the show, we would love to see you there. 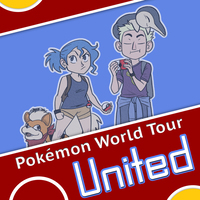 And in return we have blog posts, bonus murder-mystery episodes, badges, and more! Plus all our patrons have the chance to appear in our rooms, such as today's featured patrons: Lee DiGeorge, Mike Barskey, and Katriina Kivimaki.